Discover the joy of homegrown apples, fresh-picked cherries, and dozens of other fruits with this definitive guide to creating a more delicious backyard! 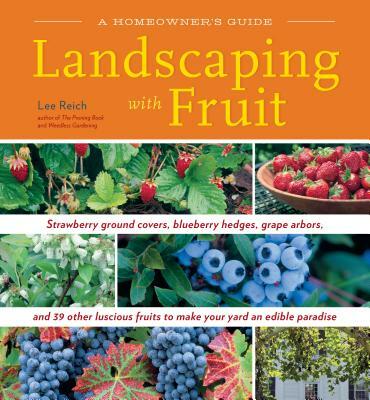 Lee Reich shows you how to grow temperate-zone fruit at home, from site analysis and climate assessment through plant selection, pest control, pruning, and harvesting. A plant-by-plant guide recommends 39 palate-pleasing species that are especially well-suited to the home landscape. Add beauty to your outdoor space while bringing organic fruit to your table. Dr. Lee Reich dove into gardening with one foot in academia as an agricultural scientist with the USDA and Cornell University. He is an author, consultant, speaker, and columnist for the Associated Press. His goal is to get more people to grow more food sustainably and organically.